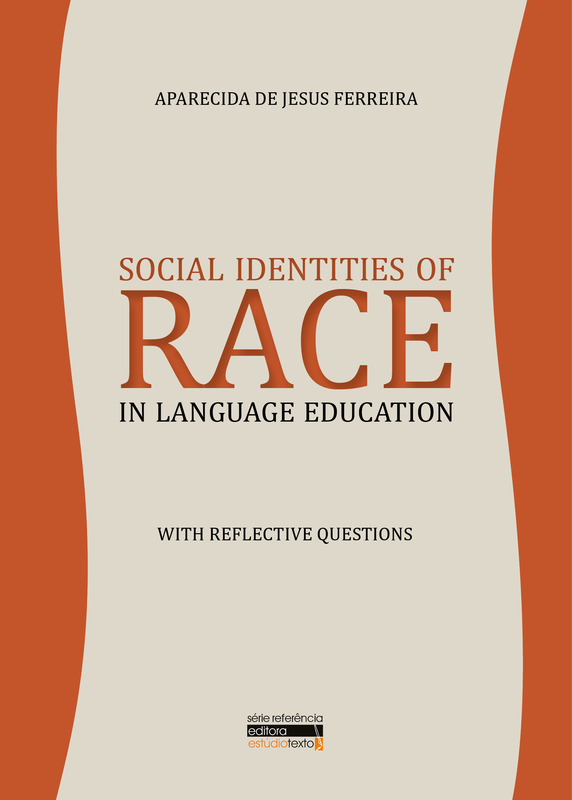 This book contains four articles on the issue of racial identity. 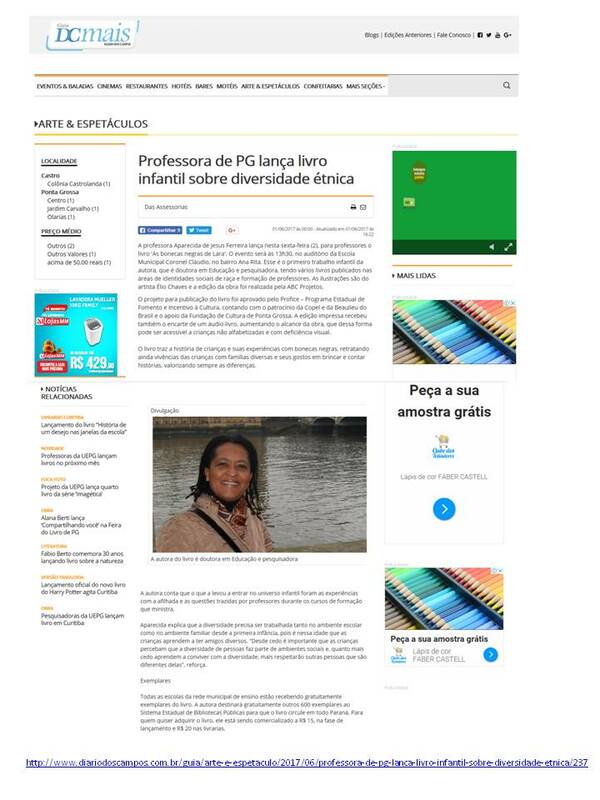 At the beginning of each chapter I make suggestions regarding questions designed to provoke reflections before reading the article itself. 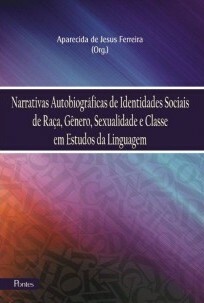 At the end of each chapter I also provide suggestions for discussion, which can be performed in grupos or individually. 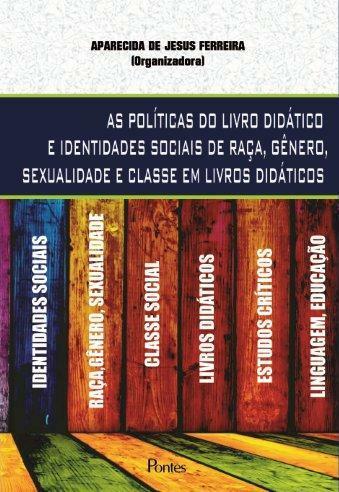 The four chapters in this book share the same theoretical framework, wich I refer to as critical race studies, in which I use studies on antiracism and Critical Race Theory. 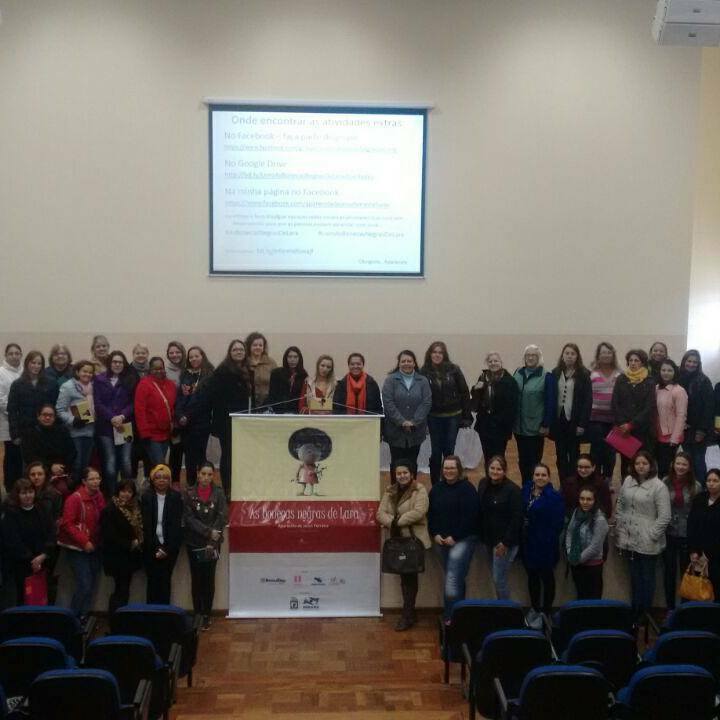 FERREIRA, Aparecida de Jesus. 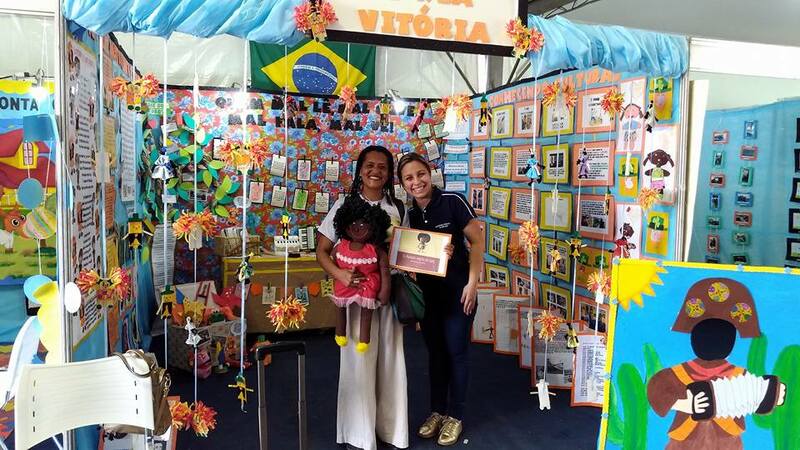 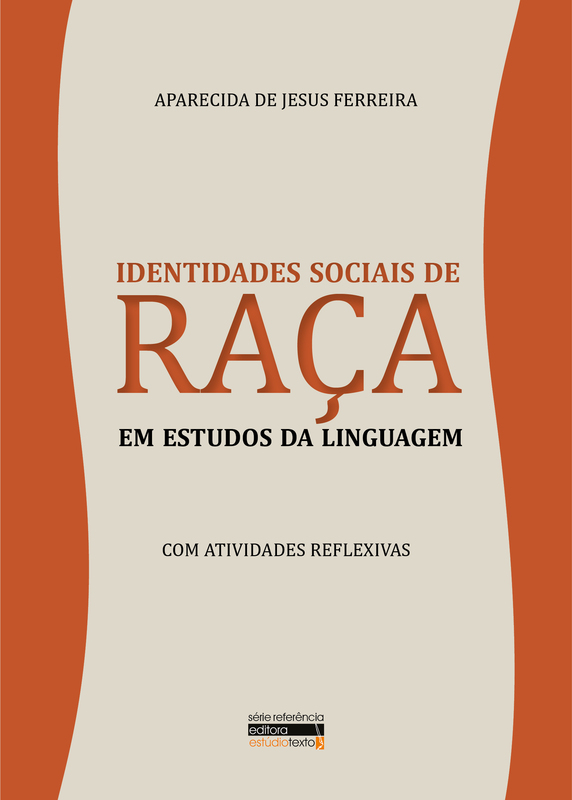 Sociais Identities of Race in Language Education: With Reflective Questions. 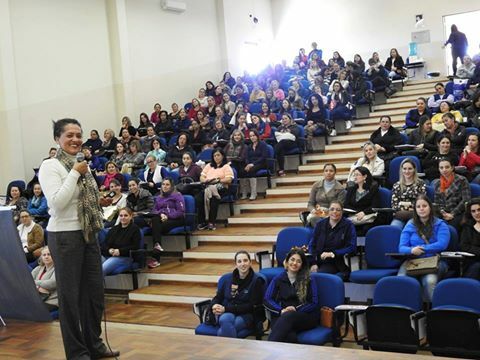 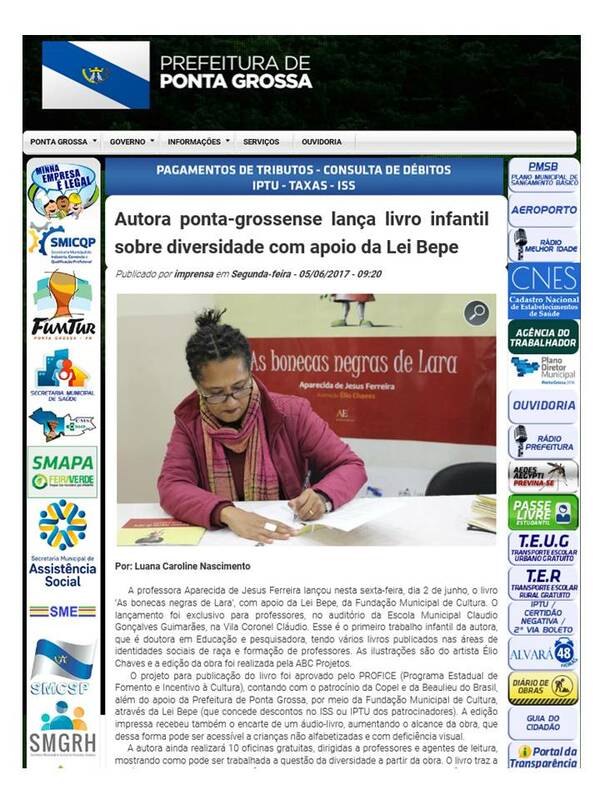 Ponta Grossa, Pr: Editora Estúdio Texto, 2017. 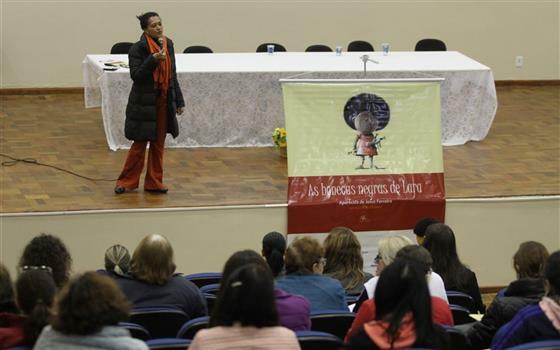 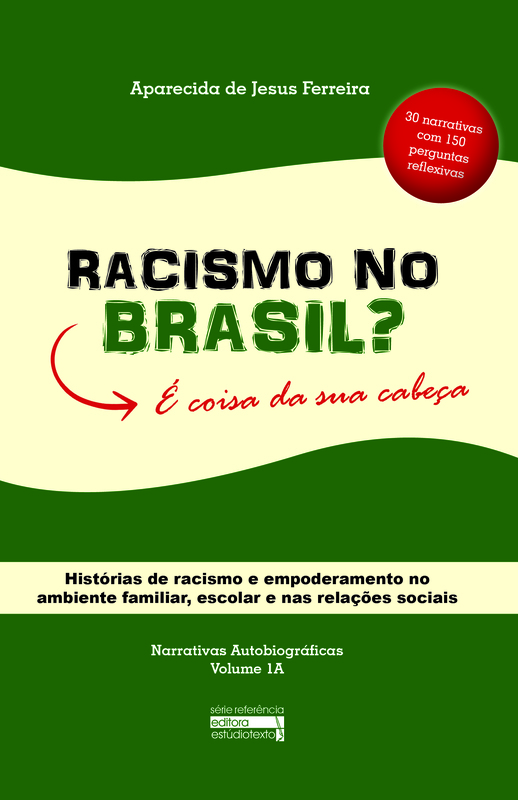 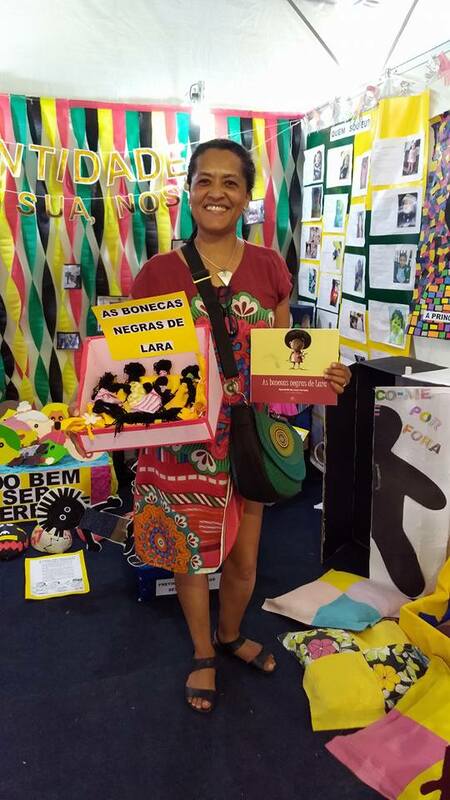 Livro: Racism: Does it really exist in Brazil? 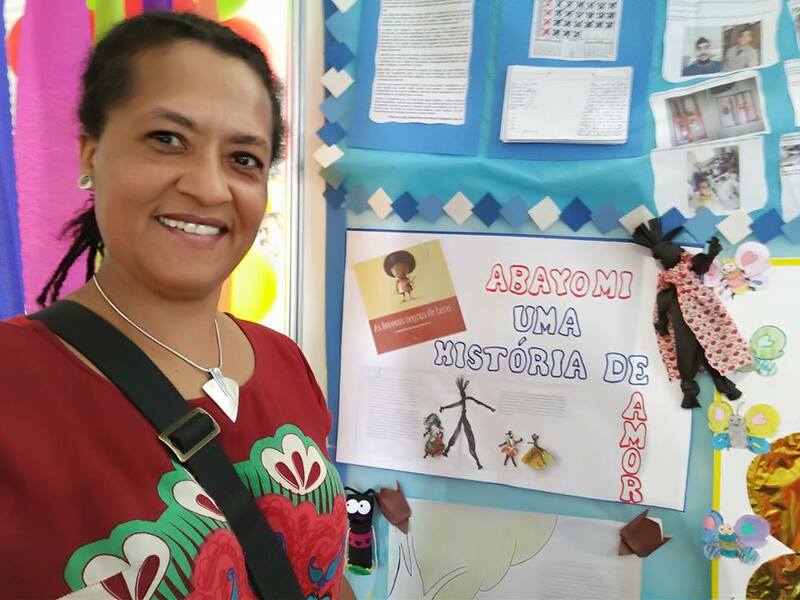 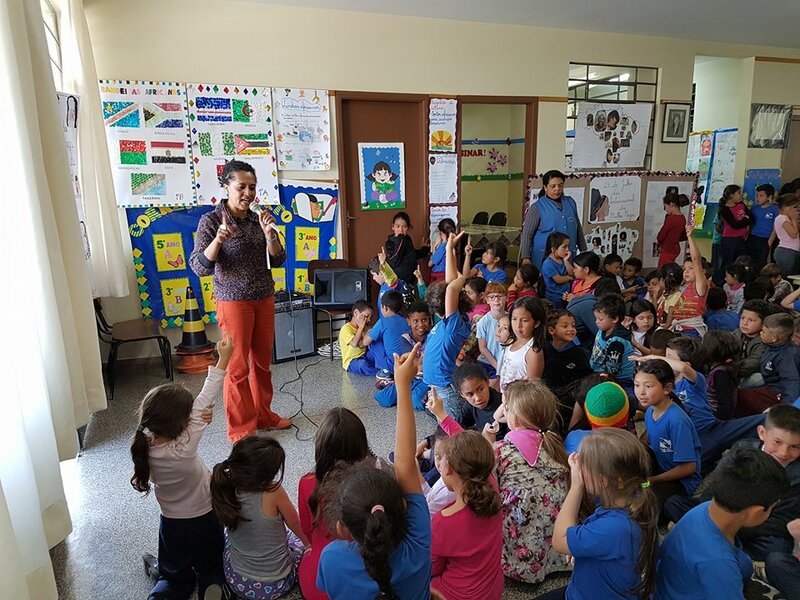 The book includes thirty narratives and 150 reflective questions that can be used in the classroom context, as well as for people who are interested in the issues that are raised in the autobiographical narratives. 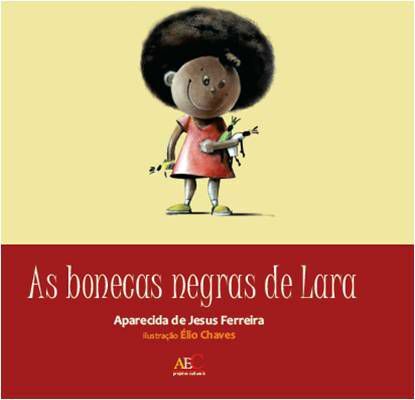 Livro : FERREIRA, Aparecida de Jesus. 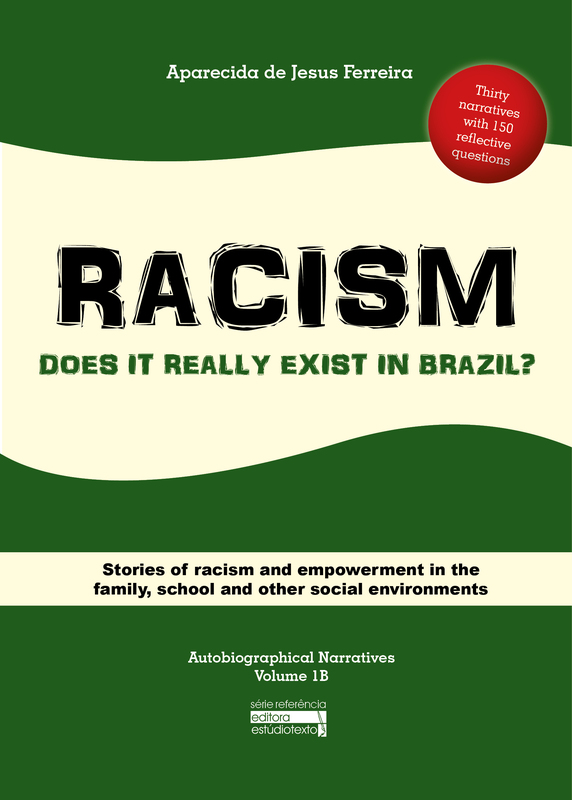 Racism: Does it really exist in Brazil? 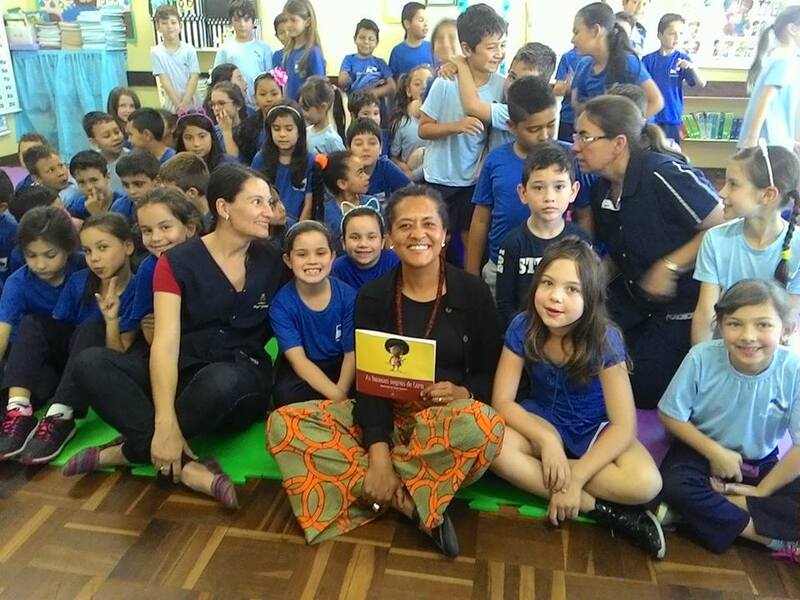 Stories of racism and empowerment in the family, school and other social environments. 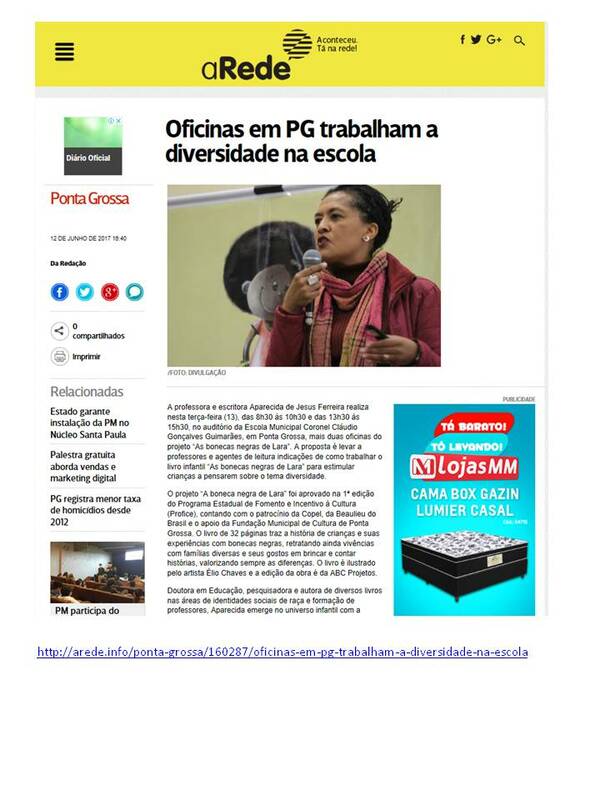 Ponta Grossa, Pr: Editora Estúdio Texto, 2017.